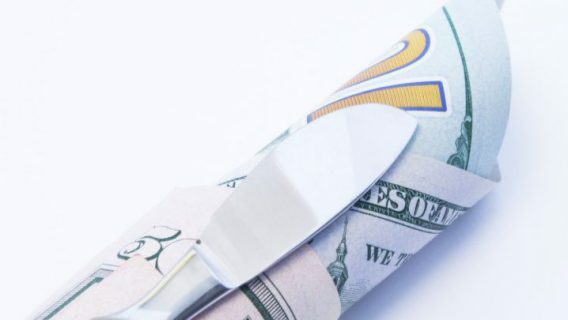 After its initial $1 billion dollar settlement offer in 2014, Stryker Corporation and Howmedica Osteonics Corp. reached a new agreement to compensate additional hip implant patients, according to a press release. In December 2016, Stryker announced it will “compensate additional eligible U.S. patients who had surgery to replace their Rejuvenate Modular Neck Hip Stem and ABG II Modular Neck Hip Stem, known as a revision surgery, prior to December 19, 2016.” Enrollment for the new program began Jan. 17 and ends March 1, 2017. 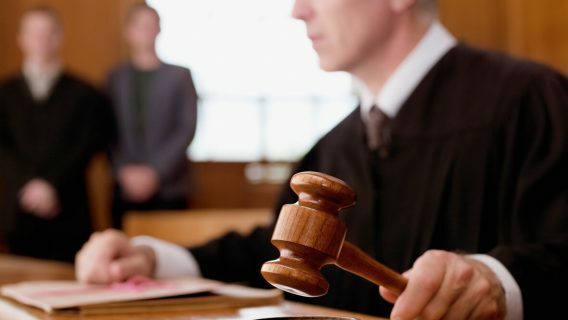 Stryker requires 95 percent of eligible patients involved in lawsuits to enroll in the 2016 Settlement Program in order to begin paying out benefits. The New Jersey-based device company previously agreed to enroll patients who received its Rejuvenate and ABG II Modular Hip Stem and had revision surgery prior to November 3, 2014. The new agreement adds more than two years to the agreement. The device maker recalled the Rejuvenate and ABG II hip implants in 2012 after higher than normal failure and revision surgery rates. 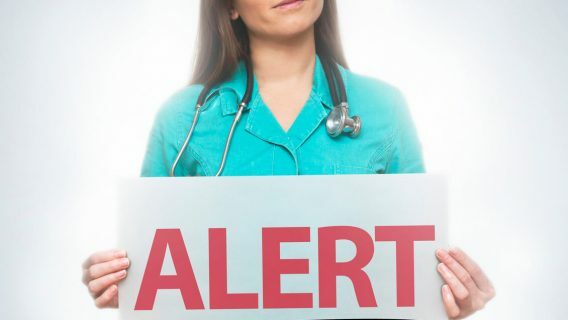 Prior to the recall, Stryker sent an Urgent Field Safety Notice to doctors informing them that the stems could allow metal debris into the blood and nearby tissues. 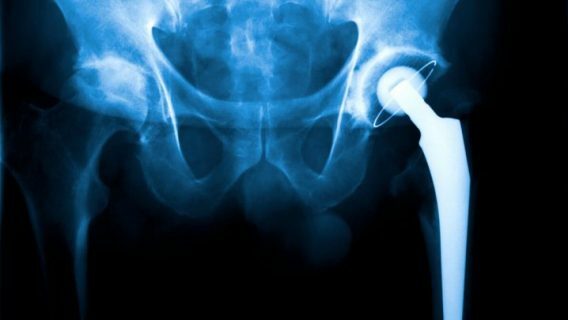 Thousands of patients who received the recalled hip implants filed lawsuits against Stryker. Plaintiffs said Stryker failed to warn them of complications including metallosis, a condition that may cause swelling, pain, infections and implant failure. Lawsuits also said Stryker’s implants were faulty. The final amount Stryker will pay is still unknown. Stryker’s fourth quarter earnings decreased to $510 million — a loss of about $1.34 a share, Mass Device reported. The earnings loss came about a month after the company announced it settlement agreement for the Rejuvenate and ABG II. But, the company reported sales for the quarter ended at $3.2 billion, up 16.2 percent from last year. Its total sales in 2016 reached $11.33 billion. “We enter 2017 with good momentum across our businesses and look forward to building on this success,” the company announced in a press release. 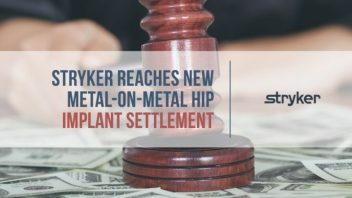 But Stryker may face additional lawsuits for another problematic hip replacement — the metal Stryker LFIT v40 femoral head. Surgeons typically use the LFIT v40 with the Stryker Accolade TMZF, Accolade 2, Meridian, and Citation. In August 2016, the company removed more than 42,500 LFIT v40 implants from the market because of reports of adverse events.